Once the undisputed domain of Audi and Subaru, every manufacturer with any kind of performance rep has all-wheel drive in its portfolio today. Originally conceived to provide better traction and more stability in less than ideal conditions, somewhere along the line, it was realized all-wheel drive cars handle better on pavement too. 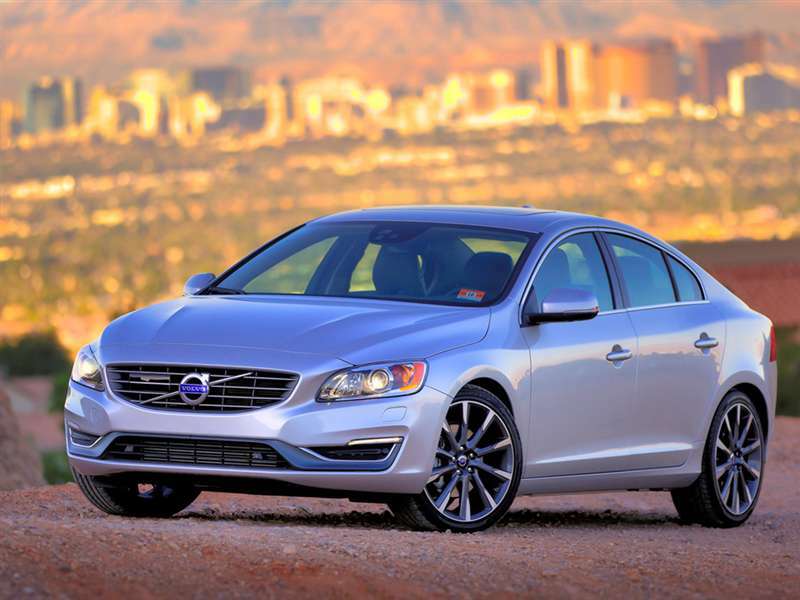 This crop of the best all-wheel drive sport sedans for 2016 bears this out completely. What you’ll find here are some of the most capable four-door sedans on offer at any time during the history of the automobile. 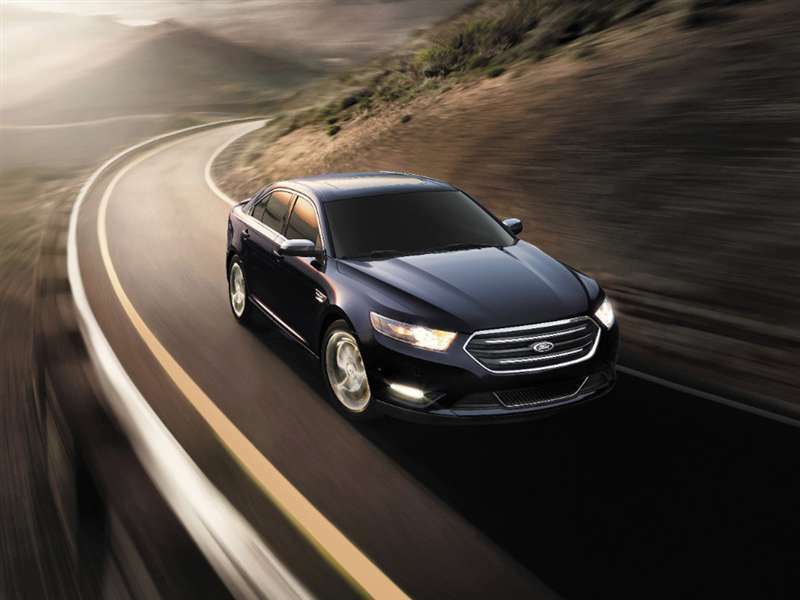 Whether your preferences lean toward light and agile, or luxurious and powerful, you’ll find an abundance of choices among the best all-wheel drive sport sedans for 2016. While Audi offers a wealth of candidates for the best all-wheel drive sport sedans for 2016, we’d go with the marque’s RS 7. 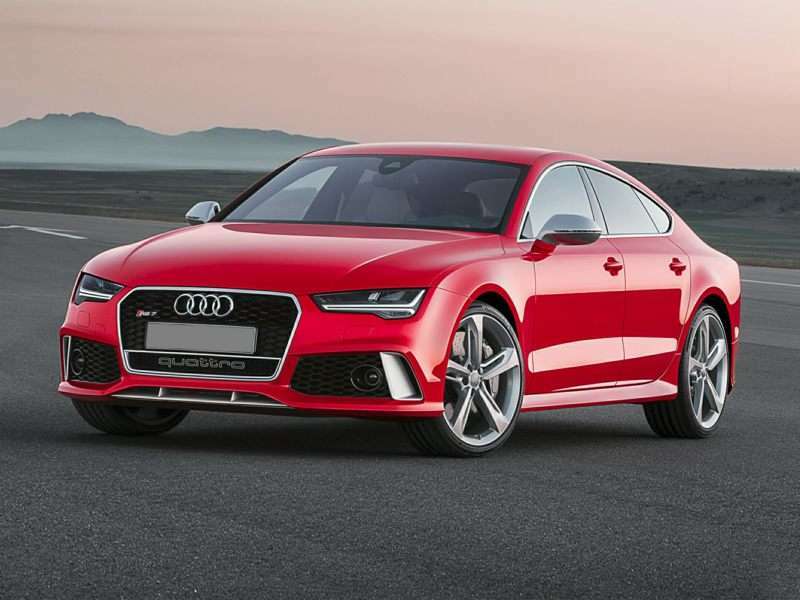 The mild cosmetic updates Audi performed for the 2016 version of the RS 7 served to make it more handsome, and the 560-horsepower twin-turbocharged V8 still sets our heart to racing every time we think about it—let alone hear it. The 4.0-liter powerplant spins 516 ft-lbs of torque into an eight-speed automatic transmission. Enhancing its capabilities, the RS 7 also gets a self-locking center differential and a sport rear differential as standard equipment. Styling updates include a new design for the grille, reshaped headlights, and a set of new LED taillights. As the top A7 model, luxury features abound within the confines of the RS 7’s exquisite interior. Pricing starts at $108,900. Truth be told, any all-wheel drive BMW sedan deserves a spot on the list of the best all-wheel drive sport sedans of 2016. Still though, our nod goes to the 650i xDrive Gran Coupe. Here’s why. First of all, you’ll see the 3 Series, 5 Series, and to a lesser extent the 7 Series pretty much everywhere. But the Gran Coupe is a rare sight; and an exceptionally beautiful one to behold. To our eye, it’s the prettiest BMW model currently offered. 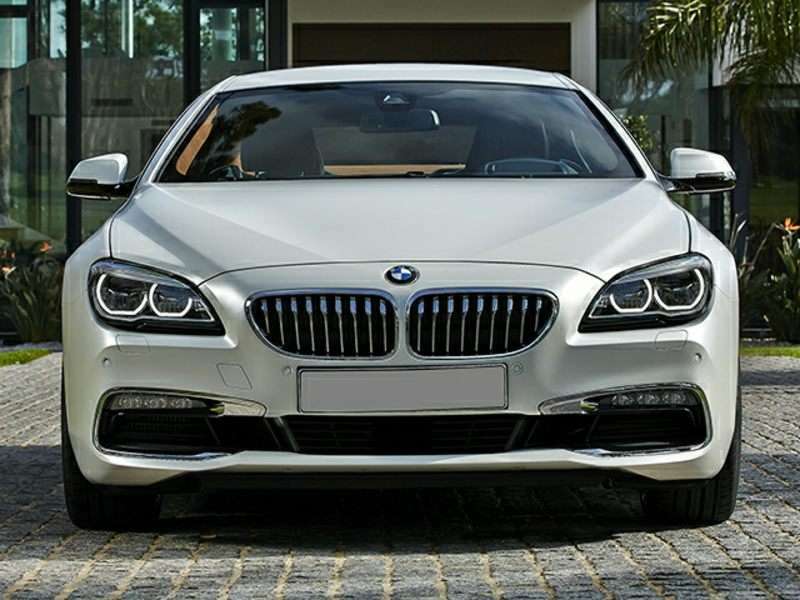 Add a 445-horsepower twin-turbocharged 4.4-liter V8 with 480 ft-lbs of torque, plus all the luxury touches with which BMW has endowed the 6 Series Gran Coupe, and you’ll have something truly special. Pricing starts at $93,100. The 315-horsepower 640i xDrive Gran Coupe starts at $81,800. Cadillac’s handsomely styled ATS sedan is America’s answer to the all-conquering BMW 3 Series. It’s also become Cadillac’s second best selling model after only two years on the market. Many pundits feel the baby Caddy is a worthy competitor, particularly when fitted with the 3.6-liter V6 and all-wheel drive. The 3.6 is good for 321 horsepower and 274 ft-lbs of torque. Its all-wheel drive system is teamed with a six-speed automatic transmission with a manual mode. The entry-level Cadillac also offers a performance trim package, endowing it with sport seats, steering wheel shift paddles, and aluminum trimmed pedals. 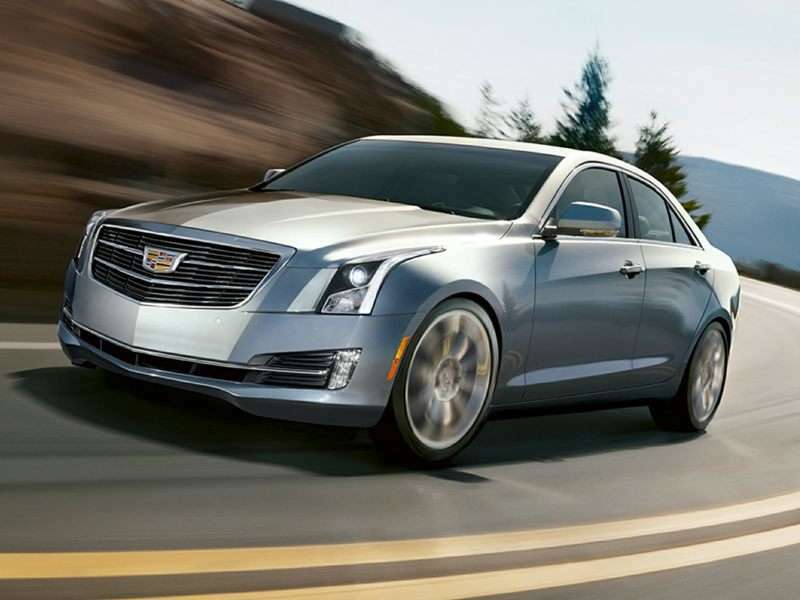 One of the best AWD sport sedans for 2016, pricing for the Cadillac ATS 3.6 AWD starts at $44,335. Let’s say you’re looking for as much all-wheel drive sport sedan as you can get. You need the spaciousness of a full-size family car, but you also value agility. You’d also prefer to be seen in something more on the conservative side. Your budget won’t let you go for one of the most expensive models here, but you’d still appreciate a measure of exclusivity. Yes, there is a car for you here. Ford. Taurus. SHO. And—right about now you’re probably asking; “What’s so exclusive about a Taurus SHO?” When is the last time you saw one on the street? They’re rare; an absolute joy to drive, and the Ford boasts a 365-horsepower turbocharged V6 along with its starting price of $40,220. Back in 1989, Lexus fired a shot heard throughput the automotive industry with the introduction of the LS. Suddenly there was whole new paradigm in the luxury car marketplace. The company did it again in 1993, when it brought the rear-drive GS sport sedan to the USA to challenge BMW the way the LS had challenged Mercedes-Benz. 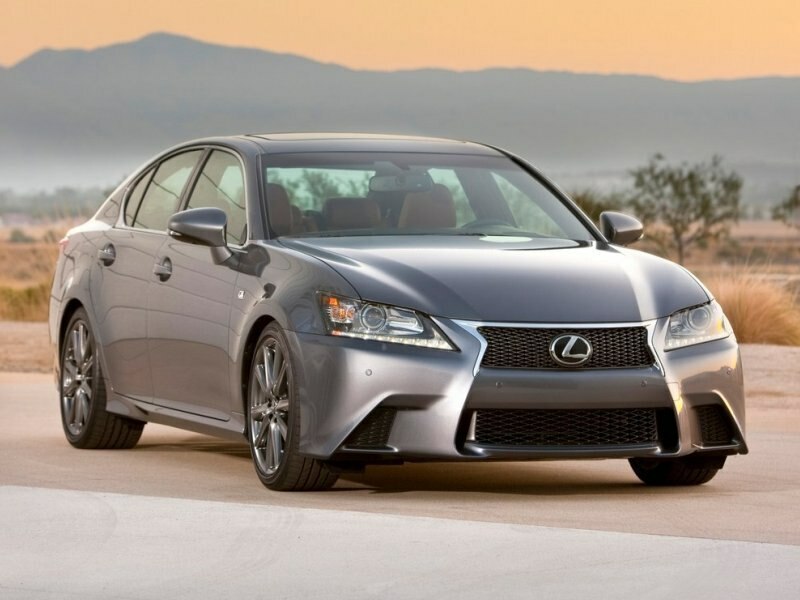 Today’s GS 350 F Sport is three generations removed from that first iteration, and it still delivers outstanding handling, a plethora of luxury features, and strong performance from its 306-horsepower 3.5-liter V6 engine. The F Sport package adds 19-inch wheels, a sport tuned adaptive suspension system, upgraded brakes, variable ratio steering, and a rear spoiler. Pricing starts at $55,490. While the 4MATIC badge has been removed from the trunklid, the E-Class AMG sedan is most definitely all-wheel drive. It is also one of the most powerful among the best AWD sport sedans for 2016. The hand-assembled twin-turbocharged AMG V8 is good for 577 horsepower and an eye-watering 590 ft-lbs of torque. This is fed to all four wheels through a specially designed seven-speed automatic transmission with a multiplate clutch pack. This enables the transmission to respond more quickly to shift commands. 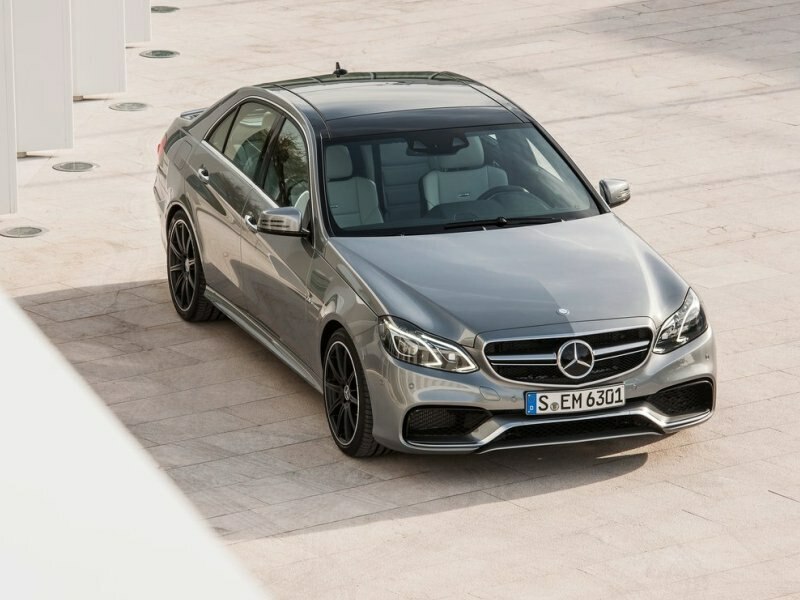 In addition to the engine, the AMG-itization of the E-Class Mercedes includes a limited-slip rear differential, adjustable suspension, bigger brakes, sport seats, and the whole gamut of MBZ’s Driver’s Aids. Pricing starts at $101,700. Going into its last year of production in its current form, the all-wheel drive Mitsubishi Lancer Evolution MR remains one of the best performance values in this category. It’s also a highly formidable sport sedan in its own right. Developed from the world championship winning Mitsubishi rally cars, the Evo (as it affectionately known) is light, agile, and remarkably powerful. If you’re looking to bang a buck, the Evo is definitely the right tool for the job. Power comes from an exceptionally potent 291-horsepower turbocharged 2.0-liter four-cylinder engine with 300 ft-lbs of torque. 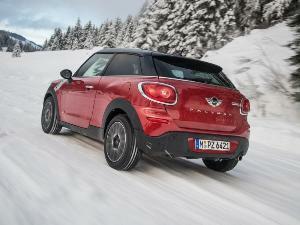 The all-wheel drive powertrain is fed through a six-speed dual-clutch automated manual transmission. 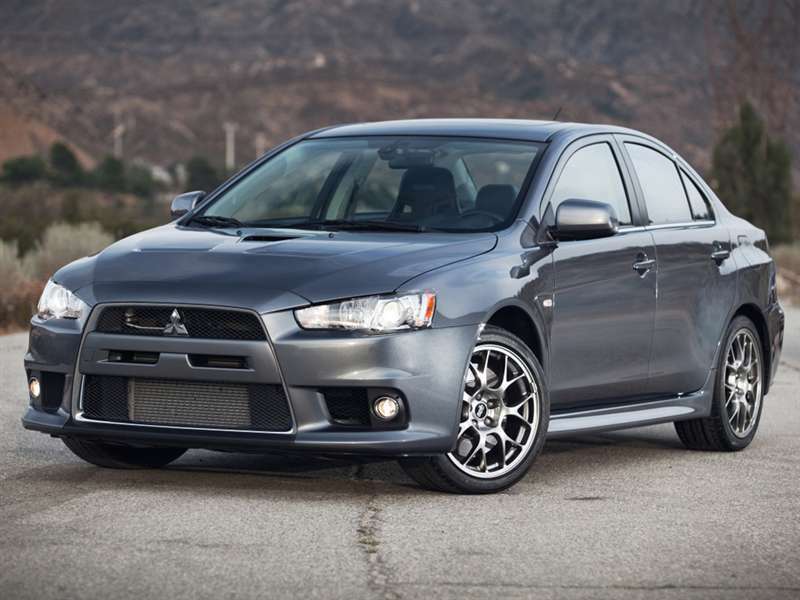 Pricing starts at $38,995 for Evo MR. Evo GSR starts at $34,995 with a five-speed manual transmission. Of course the Porsche Turbo of four-door sedans is one of the best all-wheel drive sport sedans for 2016. Here’s why; 570 horsepower, 590 foot-pounds of torque, a top speed of 190 miles per hour, all-wheel drive, and 0 – 60 in 3.6 seconds—all from a twin-turbocharged 4.8-liter V8 engine. 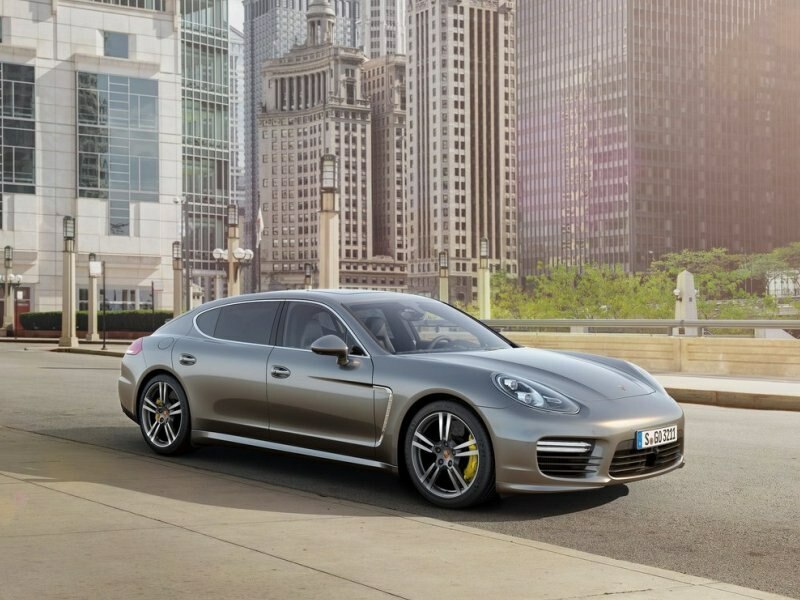 More than just fast though, the Porsche Panamera Turbo S handles like a Porsche sports car, which in fact is what it is. Imagine a long wheelbase four-door sedan whipping through a slalom course like a two-seat sports car. 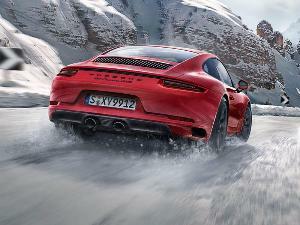 Yep, you just pictured the Panamera Turbo S on the handling course. And, as with all mega-dollar fast sedans, you’ll find the Panamera Turbo S equipped with hedonistic levels of luxury accoutrements. Pricing starts at $180,300. Subaru’s WRX is something of a cult car and deservedly so. Based upon the company’s legendary all-conquering World Rally Championship models, the Subaru WRX is indeed descended from greatness. Its top-performing version, the WRX STi, gets 305 horsepower and 290 ft-lbs of torque out of a 2.5-liter horizontally opposed turbocharged four-cylinder engine. A six-speed manual transmission is employed to route power to all four wheels. The STi’s quoted zero to 60 time is just over five seconds. The standard WRX gets 268 horsepower and 258 ft-lbs of torque out of a turbocharged 2.0-liter flat four. A six-speed manual is standard, a continuously variable transmission is offered as an option. 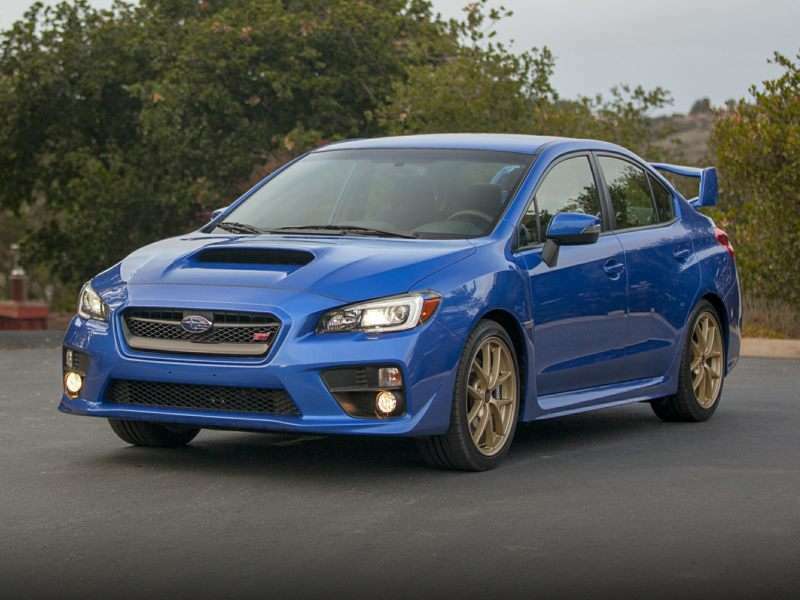 WRX pricing starts at $26,595; STi pricing starts at $34,695. 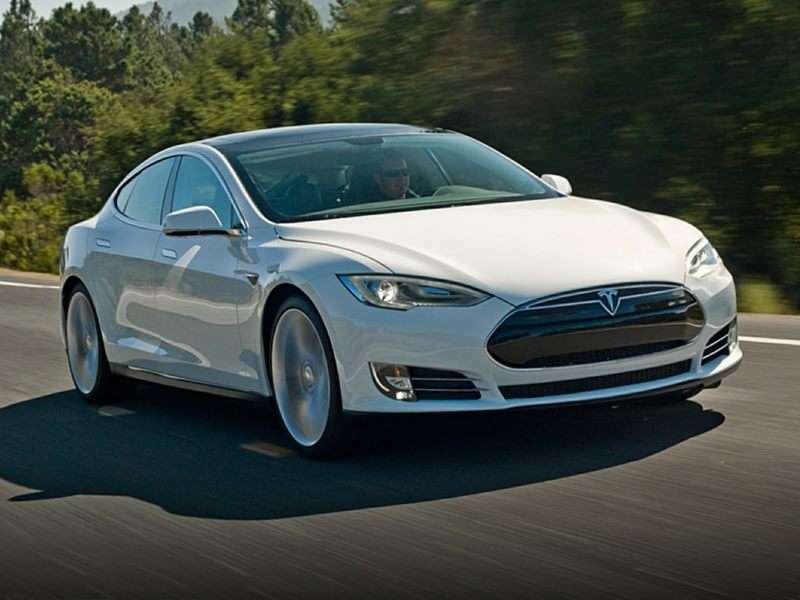 Surprised to find an electric car on this list of the best all-wheel drive sport sedans? Consider this. In a recent drag race, the all-wheel drive 691-horsepower Tesla Model S P85D ran an 11-second quarter-mile at 114.6 miles per hour and zero to 60 in 3.1 seconds. If you still think electric cars a merely a science experiment, you might want to get yourself airlifted out of denial. This is one seriously fast car. 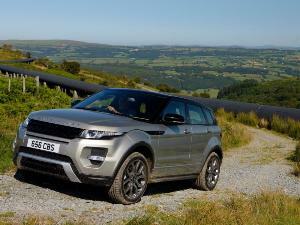 In fact, it’s also the most powerful car on this list, and by a considerable margin. Regardless of how you slice it, the electric-powered Tesla Model S P85D is definitely one of the best AWD sport sedans—and then some. Pricing starts at $105,000. 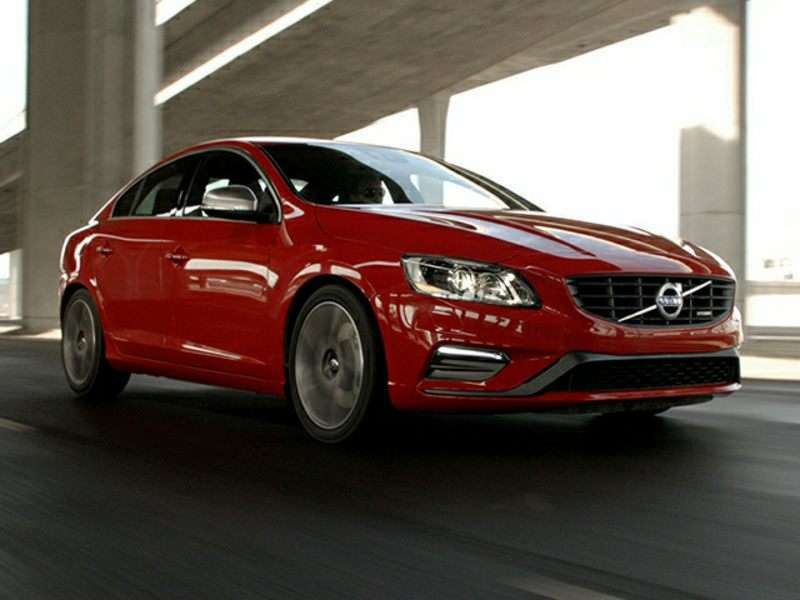 Volvo recently updated its mid-size sedan offering with new engines, a new eight-speed transmission, and engine start/stop technology—all while maintaining its leadership as one of the safest models in its class. However, even with that safety badge of honor worn so proudly, Volvo’s cars are strong performers with satisfying handling and good power from their engines. 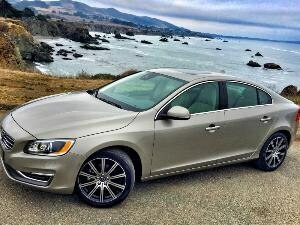 What’s more, the S60 T6 R-Design is one seriously purposeful looking sedan. The fluidity of its undulating styling, the large wheels and low-profile tires, along with the tastefully subtle aerodynamic tweaks all add up to a promise of exhilarating performance. The car delivers too. The AWD S60 T6 R-Design gets 325 horsepower and 354 ft-lbs of torque out of a turbocharged inline six. Pricing starts at $43,800.